CORPUS CHRISTI, Texas – It’s been more than nine months since Hurricane Harvey hit, but the Coastal Bend is still feeling the impact. We know about the structural, economic and environmental damage that was done, but one aspect we don’t often think about is the effect Harvey had on important research equipment and data. Dr. Michael Starek, associate professor of geospatial systems engineering at Texas A&M University-Corpus Christi, received a $41,084 grant from the National Academies of Sciences' Gulf Research Program Scientific Research Disaster Recovery Grants. 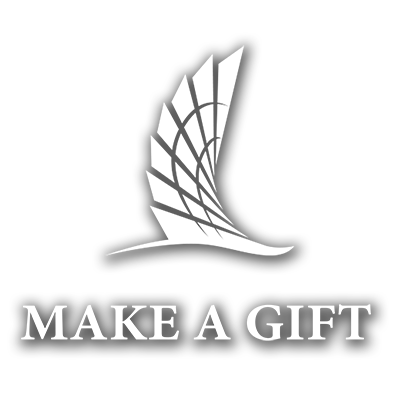 The grant will allow Starek to work with his colleagues at the University of Texas Marine Science Institute and its Mission-Aransas National Estuarine Research Reserve to repair equipment damaged during Harvey and continue research that enhances the collection methods of data needed for flood modeling, flood prediction, hurricane impact assessment and coastal resilience plans. Starek is excited to be able to continue his research now but says in the wake of the storm his research was the last thing on his mind. “What made me feel sad was going to Rockport and Port Aransas for reconnaissance surveys right after the storm and seeing first-hand the impact Harvey made to the local community,” said Starek, who is also the director of the Measurement Analytics Lab at the Conrad Blucher Institute for Surveying and Science. 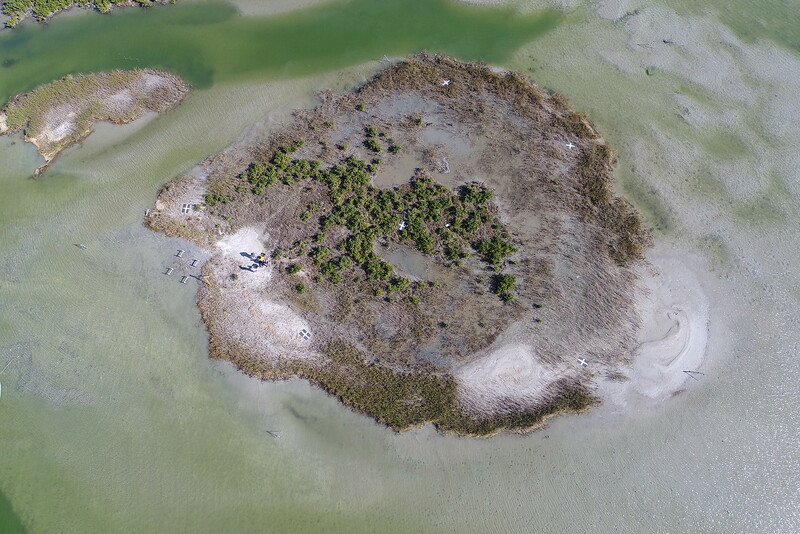 Unfortunately, Harvey caused the submersion of two of Mission-Aransas Reserve’s Surface Elevation Tables (SETs) and damaged another at a research site at Mud Island – which is just north of Port Aransas going towards San Jose Island. 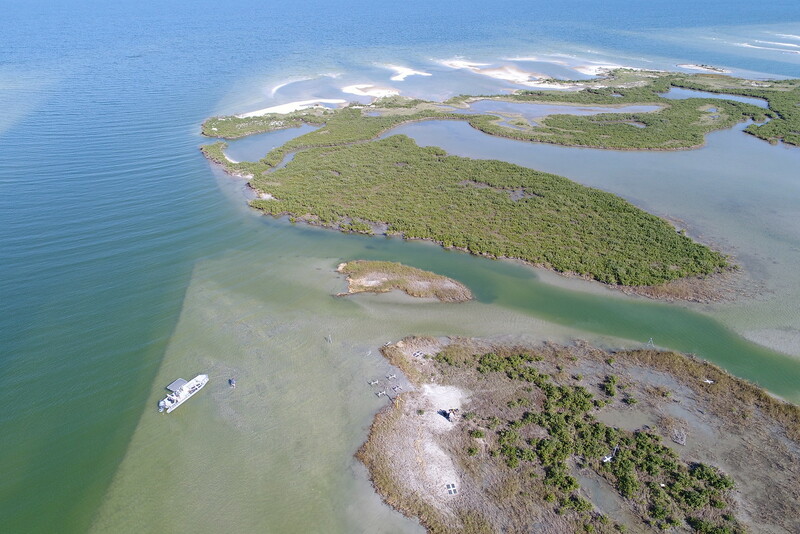 The funding from the grant will allow for not only a new site to be established at Copano Bay, but also for three new SETs to be installed in partnership with the Mission-Aransas Reserve. 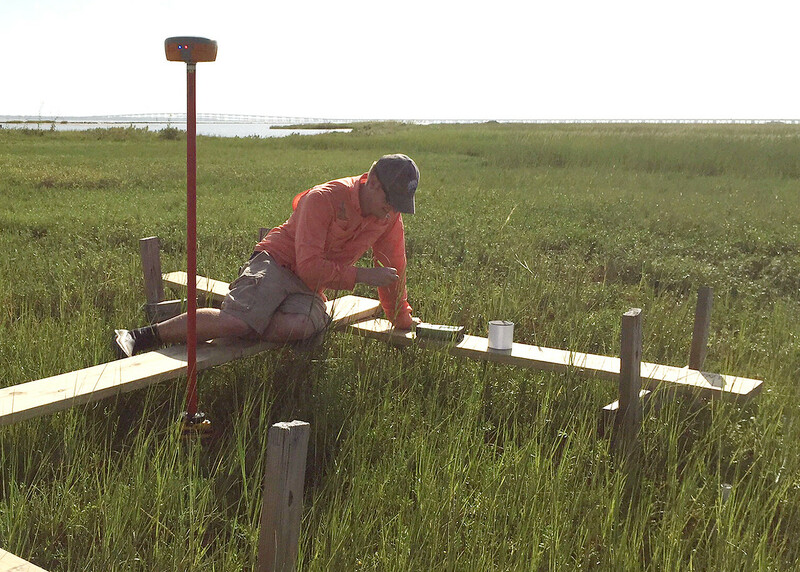 These SETs, which precisely measure the sediment gained or lost in small areas, are installed in groups of three at four strategic marsh locations in the Mission-Aransas Natural Estuarine Research Reserve. 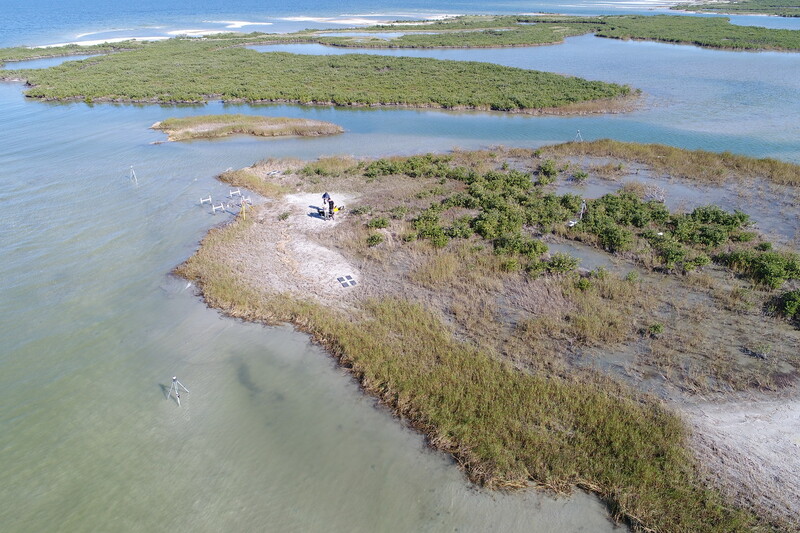 Baseline data from the SETs collected by the Mission-Aransas Reserve are being used by Starek's research team to improve the accuracy of emerging remote sensing technology such as Unmanned Aerial Vehicles and terrestrial Light Detection and Ranging. These technologies allow monitoring of the marsh surface and land cover at high spatial detail. “This is important because, in the wetlands, a few centimeters of elevation change can make a huge difference in what vegetation is going to exist, how frequently that area will become inundated and if it is going to successfully adapt to future changes in relative sea level,” Starek said. 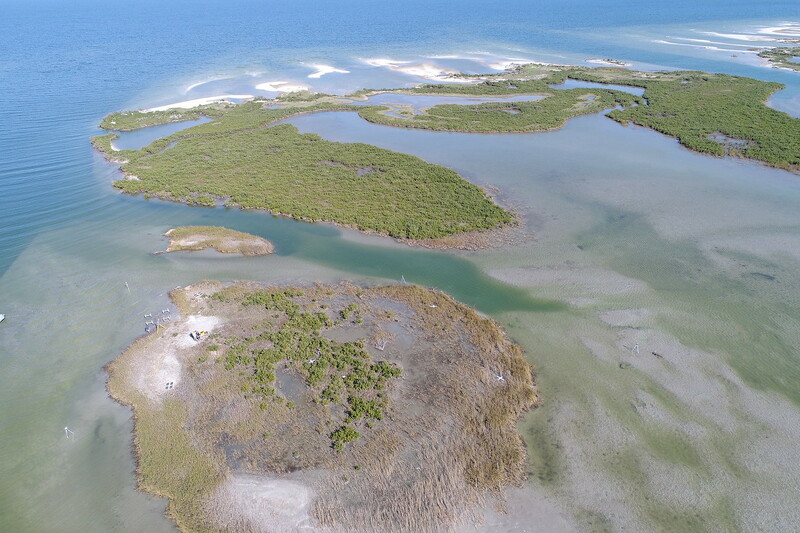 While wetlands bring beauty to the Coastal Bend in terms of aesthetics, they are also hugely important to our environment and biodiversity as they are located at the interface between land and sea. They act as nutrient filters and habitats for fish and birds. Another important function of wetlands is to help to dampen wave energy, flooding and storm surges. Currently, Starek and his team are waiting for their permits to be approved so they can install the SETs at their new site in Copano Bay. 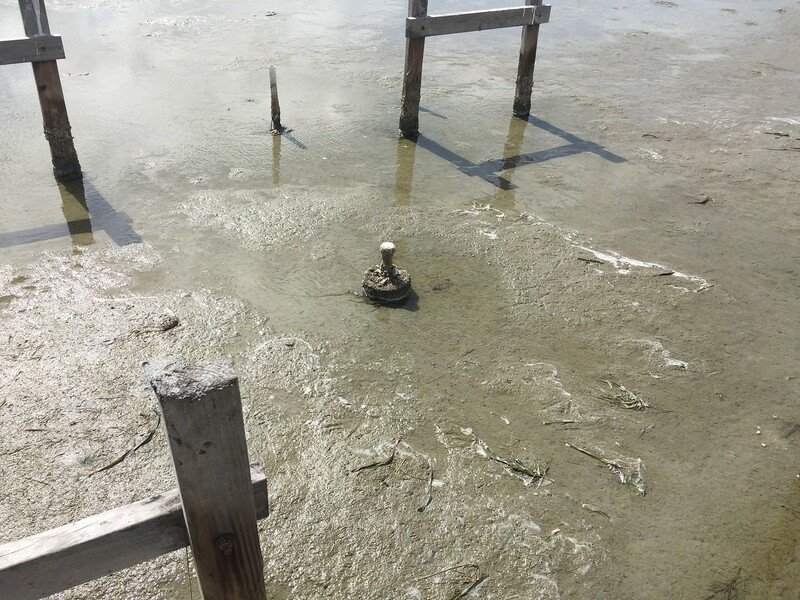 The updated data will be used to monitor how wetlands in the region are evolving and responding to future changes in sea level and recovery from Harvey and other storms. *Research reported in this article was supported by the Gulf Research Program of the National Academies of Sciences, Engineering, and Medicine under award number 2000009314. The content is solely the responsibility of the authors and does not necessarily represent the official views of the Gulf Research Program or the National Academies of Sciences, Engineering, and Medicine.